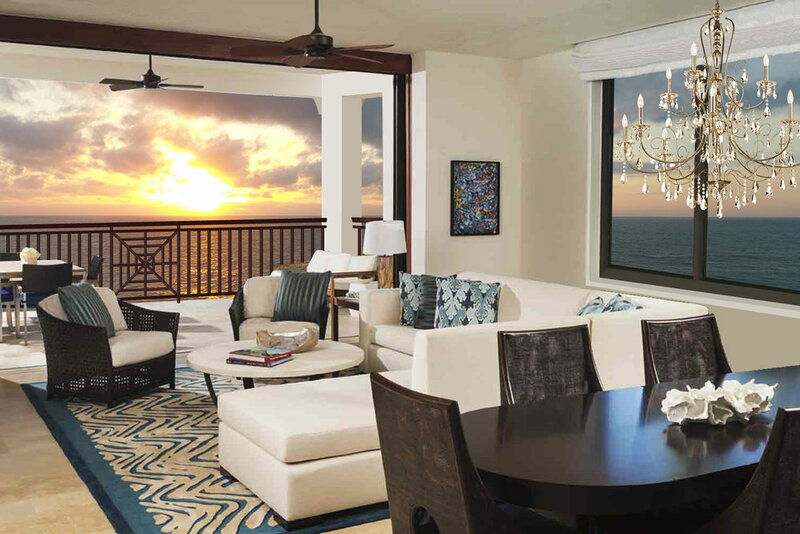 Comprising only six exquisitely designed, oceanside residences, 4091 Ocean breaks the mold of tradition and invites new residents into its world of single floor oceanfront luxury. Overlooking the glittering Atlantic Ocean, these three bedroom, corner-unit residences offer the best in interior appointments, large outdoor spaces with summer kitchen, and convenient proximity to the flourishing oceanside business district of Vero Beach, Florida. At 4091 Ocean, we believe a true community should be a home and a lifestyle. This is why residents of Vero Beach, Florida, call it home. Known for its white, sandy beaches, local attractions and convenient access to Orlando and West Palm Beach, the beachside village of Vero Beach can be described as a tropical paradise as it is home to rich sea turtle nesting areas, majestic pelicans and miles of sandy beaches. To the east, the sun rises over pristine, surf-laden beaches and to the west, you will catch picturesque sunsets over tranquil waters of the Indian River Lagoon with its banks teeming with fish, manatee and an amazing array of wading and migratory birds. With Vero Beach's beachside shops and restaurants only steps away, 4091 Ocean offers the best in this Florida lifestyle. 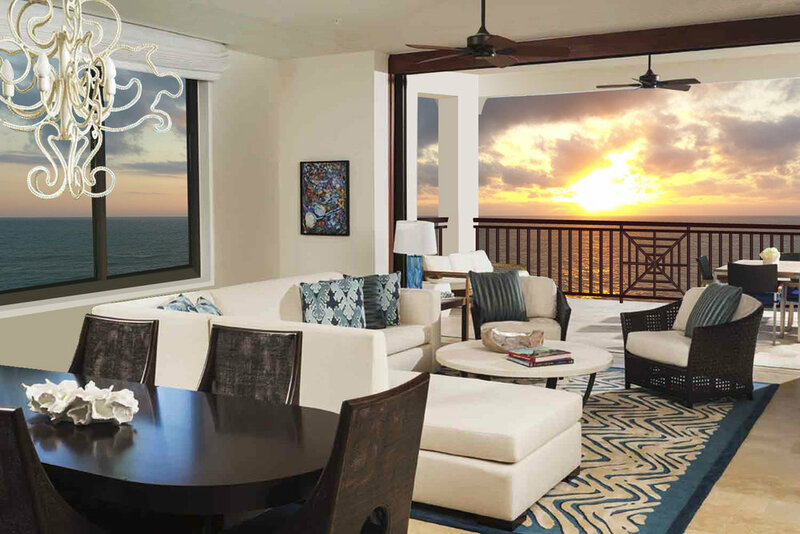 4091 Ocean offers two floor plans ranging from 2,237 to 2,477 square feet of air conditioned living space. 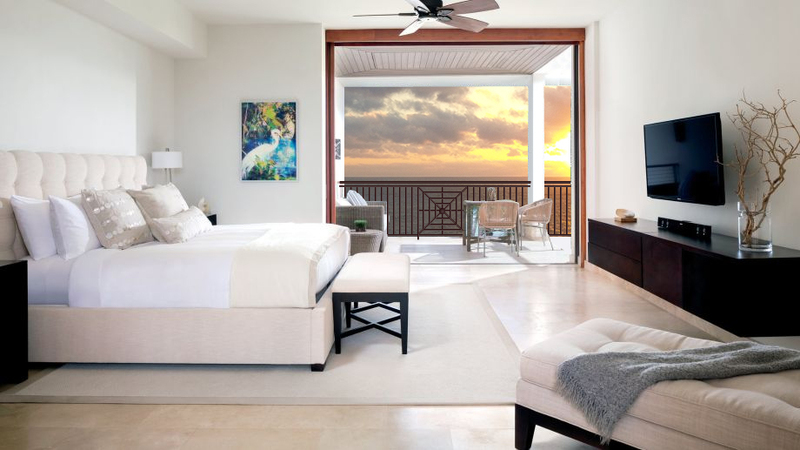 Each have large balconies with oversized ocean terraces totaling from 854 to 1,094 square feet, carefully designed to maximize the Atlantic Ocean views from every room. 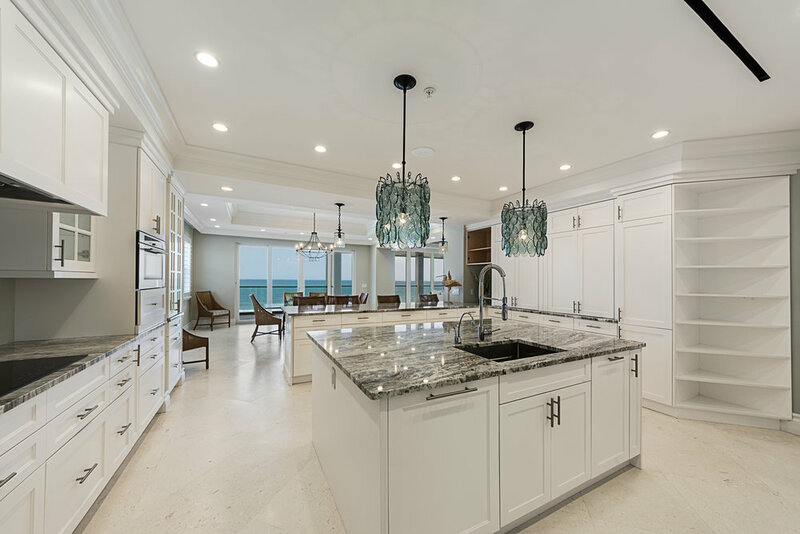 Each residence at 4091 Ocean features a gourmet kitchen and wet bar, elegantly appointed baths with large rainfall shower and frameless door, floor-to-ceiling sliders, solid core interior doors and extensive architectural millwork. A choice if two interior architecture packages gives the homeowner a variety of options to fit his or her personal style. 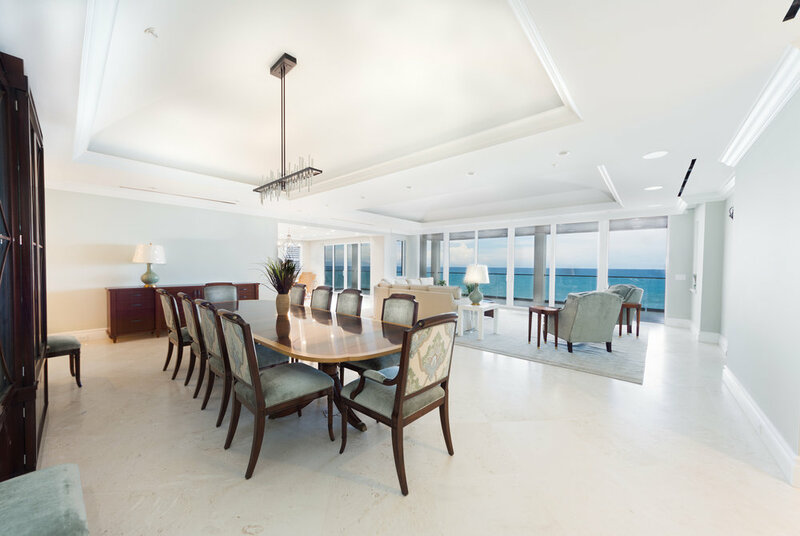 All residences are corner units which provide open floor plans with ten-foot ceilings that enhance the panoramic Atlantic Ocean views found in nearly every room. Second floor residences offer a modified floor plan with extended balconies totaling close to 2,000 square feet of outdoor entertainment space. 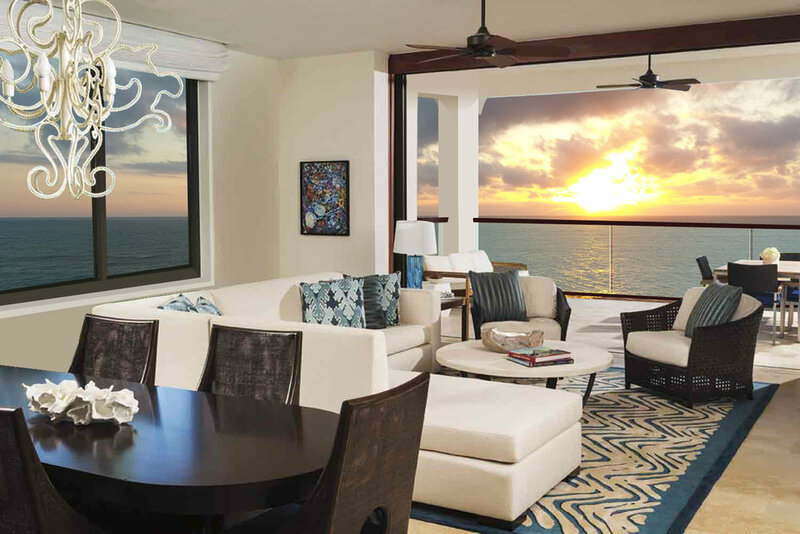 The luxury oceanside residences of 4091 Ocean are limited to only 6 exclusive opportunities, all ideally located on the lush barrier island of Vero Beach, Florida. Residents are a mere steps away from sandy beaches and all the amenities of the Vero Beach oceanside business and entertainment district.